Are you looking to be a princess on your wedding day? If so, then these stunning Royal Wedding Earrings will be the perfect choice for you. These earrings are made up of a beautiful teardrop cut diamond dangling from a diamond post, creating a dazzling and classic look that you’re sure to love. Royal Wedding Earrings special occasion jewellery. Give yourself that little bit of extra glamour by adding these earrings to your look. The perfect compliment for the modern bride, these stunning studs will go great with a simple and chic dress. Even better yet, you’ll be able to wear these earrings to a wide range of events in the future. Need to add a little something extra to that holiday outfit? These earrings are sure to do the trick. Or, maybe you’re looking for a bit more sparkle to go along with your work suit? These will be the perfect way to compliment that professional look. 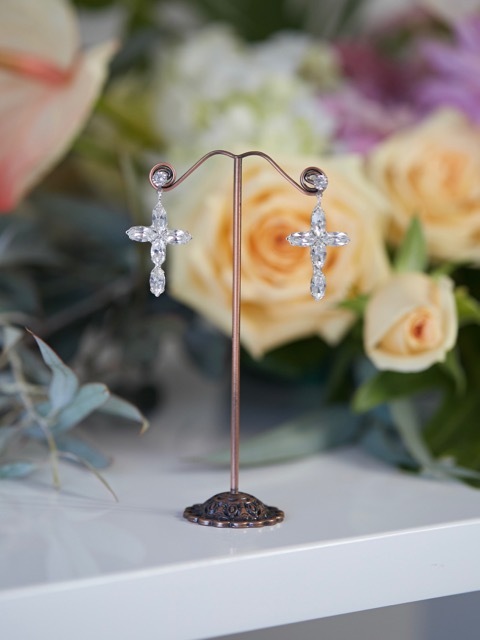 Not only will these earrings be just what you need to finish off your wedding style, but you’ll be sure to grab them over and over again for years to come. When you choose these earrings, you’ll be able to feel the care that went into their design from the first moment you put them on. Not only will you see the dazzling way they hang and the way in which they catch the light, highlighting your natural beauty, but you’ll be able to feel their comfort and how easy they are to wear. You can feel secure knowing that these earrings aren’t going anywhere no matter how much dancing you choose to do. The convenient way to shop for wedding and special occasion jewellery at Hello Lovers Australia. 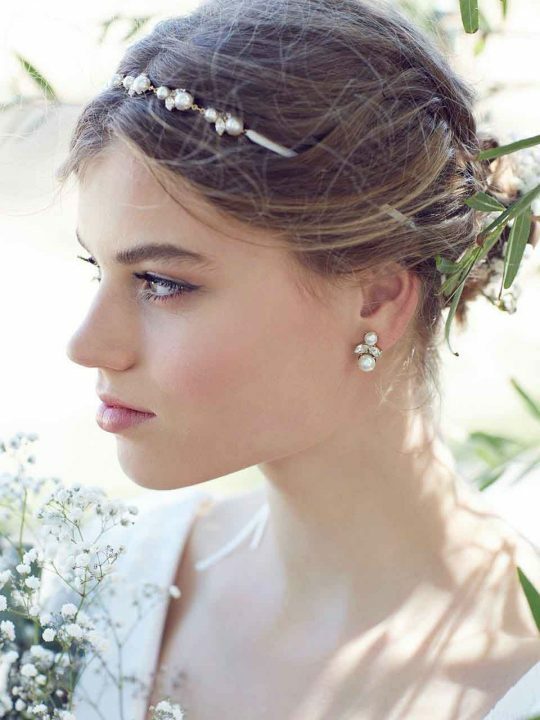 Treasures abound within our online wedding jewellery shop. If you love these earrings you may also like the Darling Chandelier Earrings or the smaller Sophia earrings. Match with the Sophia Necklace for some subtle charm. Your wedding earrings are an important part of bringing together the whole look, so you need to make sure you pick a style you love, so let these earrings give you the luxury you’ve always dreamed of.